Consumer sentiment takes a dive and the Irish town centre is under threat – we round up this week’s biggest retail news stories for you. Online grocery sales increased by 13% YoY, although the Irish market lags behind. 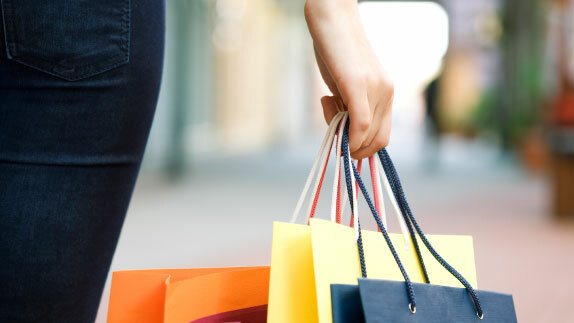 Consumer sentiment is at its lowest ebb in over 20 months, according to the European Commission. The Society of Chartered Surveyors in Ireland has issued a stark report detailing the threat to the future of Irish town centres. The tea & coffee giant expect a return to the black this year – but there’s a caveat – no hard Brexit. “MOST MISSED” PRODUCT FOR IRISH EXPATS? TAYTO CRISPS. The Meath-based snack has toppled Kerrygold from pole position for ex-pat nostalgia.